Letter to PM Yıldırım concerning the Boğaziçi University students who were detained and arrested over their peaceful antiwar protests. Letter to PM Yıldırım and President Erdoğan concerning the two new emergency decrees (KHK) 695 and 696 issued on 24 December 2017 in the Official Gazette, the first of which terminates the positions of 105 academic personnel from 36 universities and the second of which provides legal immunity to civilians who engage in violence under certain circumstances.Başbakan Yıldırım ve Cumhurbaşkanı Erdoğan'a hitaben, 24 Aralık 2017'de Resmi Gazete'de yayınlanarak 36 üniversitede 105 akademisyenin görevine son veren 694 sayılı Kanun Hükmünde Kararname (KHK) ve bazı eylemlere şiddet yoluyla müdahale eden sivillerin cezai sorumluluğunun kaldırılmasını öngören 696 sayılı KHK hakkında yazılmış mektup. Letter to PM Yıldırım and President Erdoğan regarding a memo issued by the Turkish Council for Scientific and Technical Research (TÜBİTAK) on March 17, 2017, addressed to peer reviewed scientific journals listed under the National Academic Network and Information Center (ULAKBİM). The memo asks journals to remove any members who have been dismissed, suspended, and/or banned from public service on the basis of their alleged affiliation with terrorist organizations from their editorial and review boards. 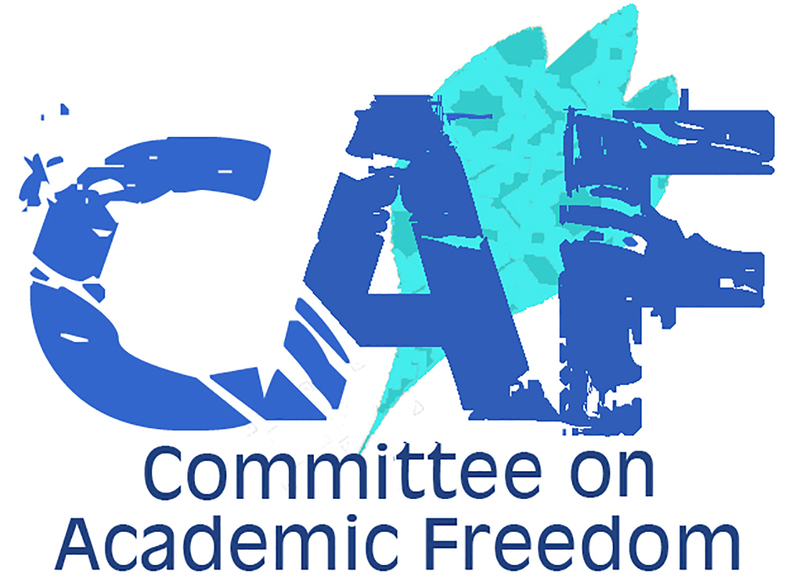 The memo is emblematic of the most recent wave of attacks against academic freedom in Turkey.